The signs and sounds of Spring are all around us, so we scoured our website to find the best recipes to represent the colors and flavors of the season! 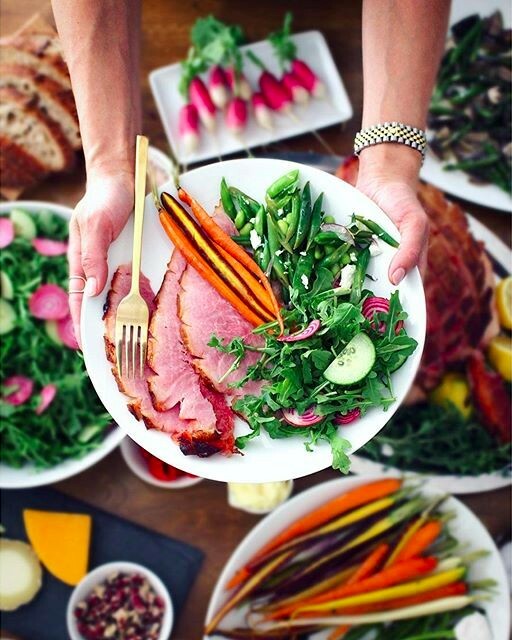 Check out our favorite recipes to usher in Spring and celebrate Easter. 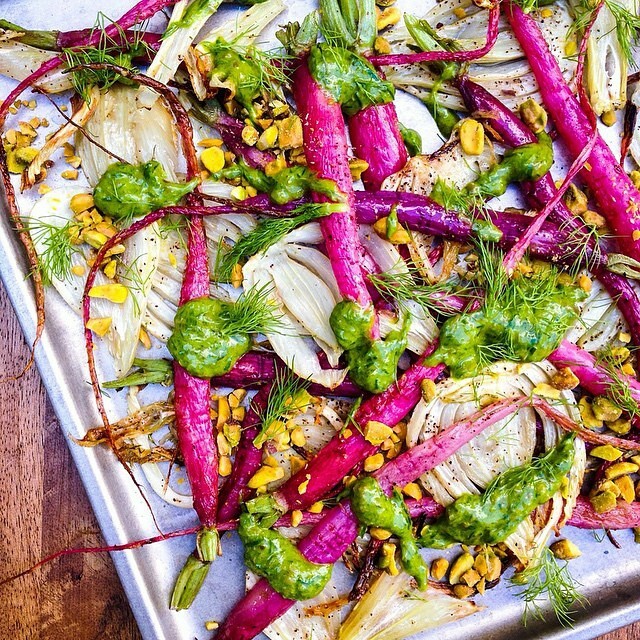 Brighten up your Easter Buffet with these Roasted Radishes & Fennel with Chives, Capers & Toasted Pistachios by @chefmeganmitch. 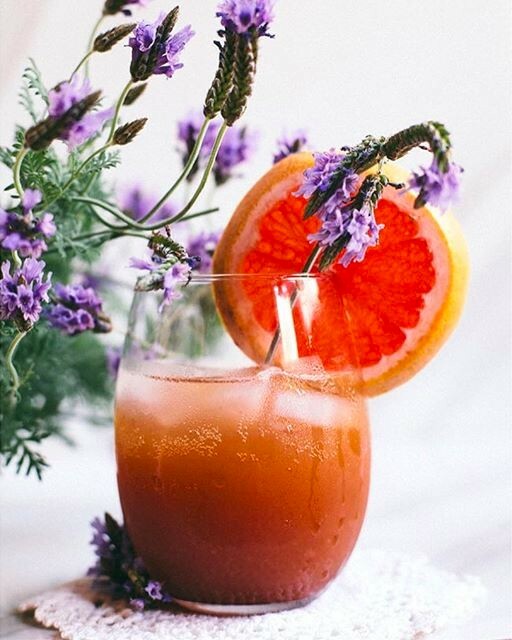 As signs of Winter linger, incorporating one Spring-like element into recipes can make all the difference as evidenced by these Lavender and Grapefruit Wine Spritzersby @brewinghappiness. Be sure to use culinary lavender when cooking, and remember that a little goes a long way. There's a fine line between herbaceous and soapiness! Skip the artificial dyes and color your Easter eggs with onion skins instead! 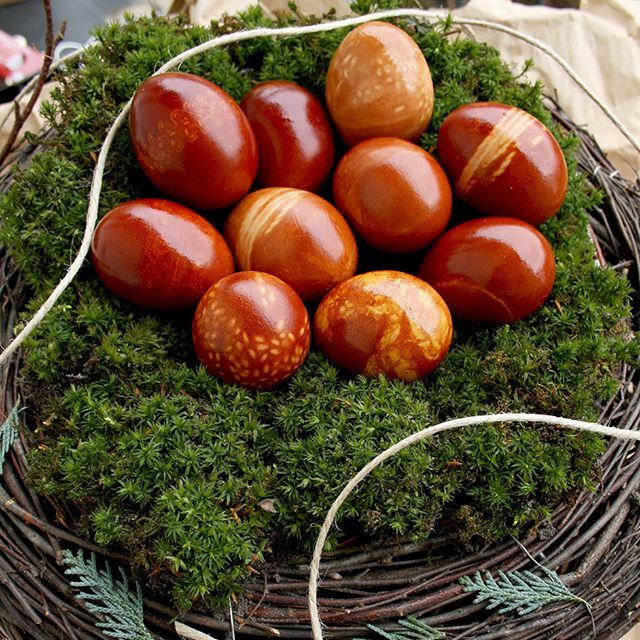 Onion Skin Dyed Easter Eggs by @happykitchen.rocks; it'll make the egg salad & deviled eggs you make with the leftover hard-boiled eggs even better. 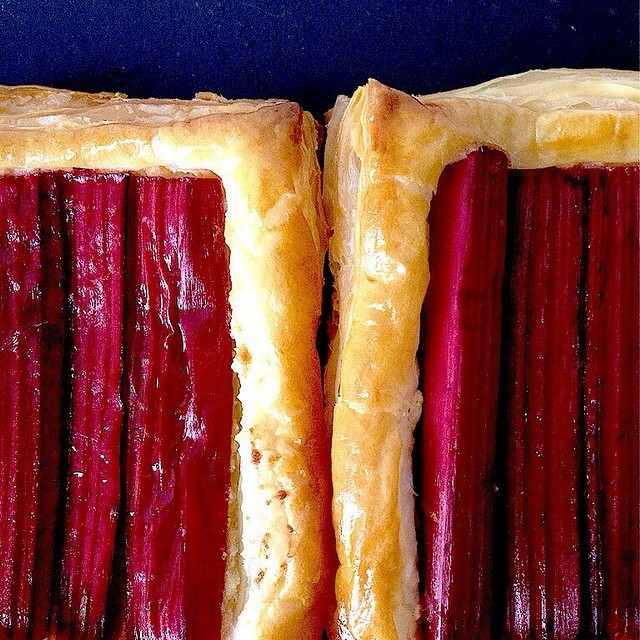 Skip the strawberries and let rhubarb shine on it's own in this Rhubarb Frangipane Tart by @mymandolinandi. The sweetness and almond flavor from the frangipane helps to tame some of the tartness from the rhubarb. Spices like cinnamon, nutmeg and ginger also pair nicely with this seasonal darling. 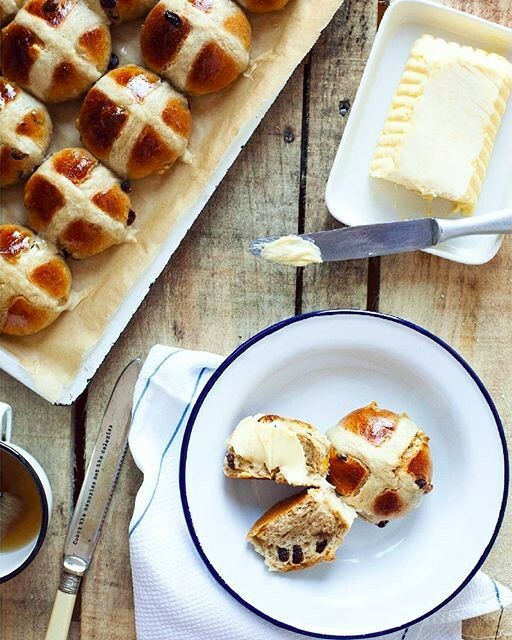 Easter Ham and Hot Cross Buns...by the way Ham Sandwiches are best on Hot Cross Buns the day after Easter!